The Armagh Natural History and Philosophical Society was established in 1839 and evolved from the Armagh Mechanics Institute founded in 1825. Its object was “the promotion of the knowledge of Philosophy, Natural History and Archaeology”, and it is one of the oldest surviving societies of its kind in Ireland and the oldest learned society in Armagh. In 1856 the Society acquired the former Mall School and developed a museum, library and reading room. The Society’s collection was ultimately taken into the care of the Armagh County Museum, now housed in the same building, the Society having retained its fine reading room which occupies the full extent of the columned facade.
. . . procure qualified persons to deliver Lectures, and shall hold meetings for mutual improvement. At these meetings occasional Debates may be held . . . This remains the purpose of the Society, and members believe that such objectives have an undiminished relevance today. If you are interested in the pursuit of knowledge, open-minded debate and the exchange of ideas, please contact us or join our mailing list. You will now receive an e-mail asking for confirmation that you want to join the ANHPS mailing list. The Society looks forward to seeing you soon. We respect your privacy and do not tolerate spam and will never sell, rent, lease or give away your information (name, email, etc.) to any third party. Nor will we send you unsolicited email. 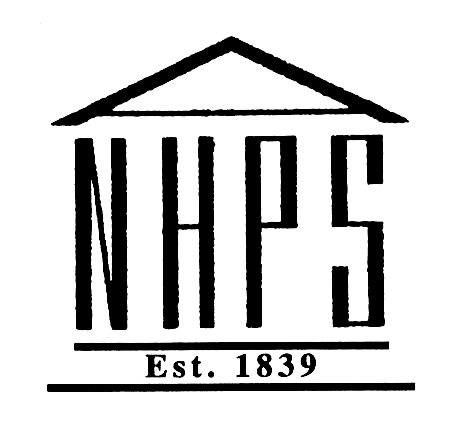 If you choose to give us your name and email address, then we will send you emails relating to ANHPS from time to time. You may opt out of receiving future mailings at any time by following the unsubscribe link. Our full data privacy notice, together with other relevant documentation, can be read here.